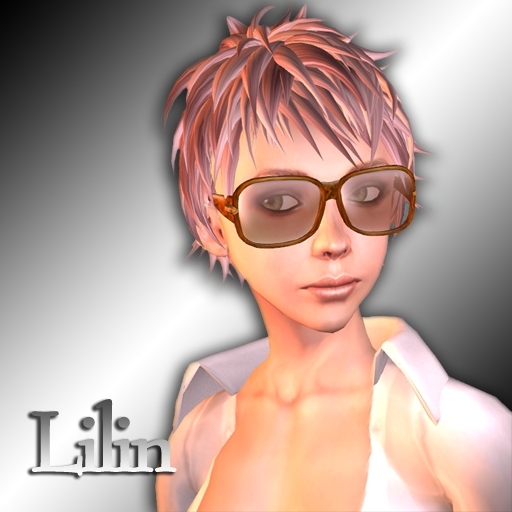 I immediately felt in love when I tried this new release of Kumaki Glasses Style: “Lilin“. The square design have the perfect measurements, big but not exaggerated. The frame has several color options, but my favorite is definitely this purple one, the small gold detail give the frame the finishing chique touch. 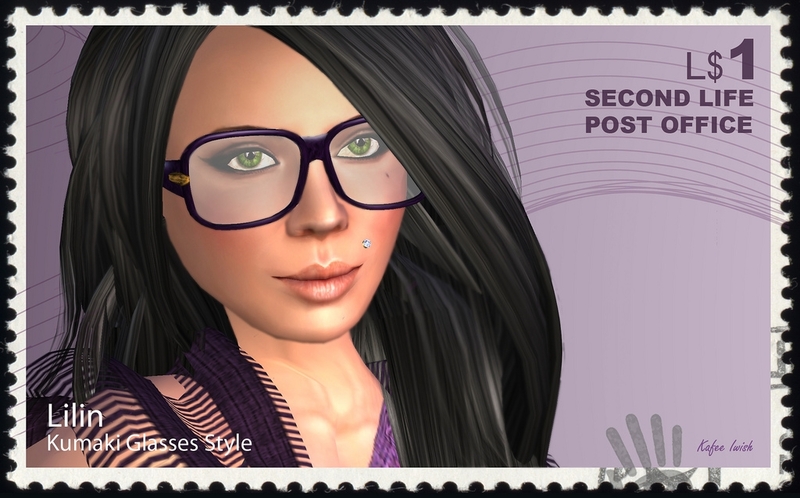 Stylish and fashionable, you will see me wearing these glasses a lot, fits me complete! Beside Lilin, two other new designs were released last week at K_gs: “Schwarz” and “Decks”. All have the many options to customise them to your style and are available in the mainstore of Kumaki Glasses Style for 400 LD. Man! this is a great blog! I like it a lot. Cool! Sunglasses is a good subject. lol it reminds me of women-sunglasses.com where you can pick your own category. I love sunglasses!